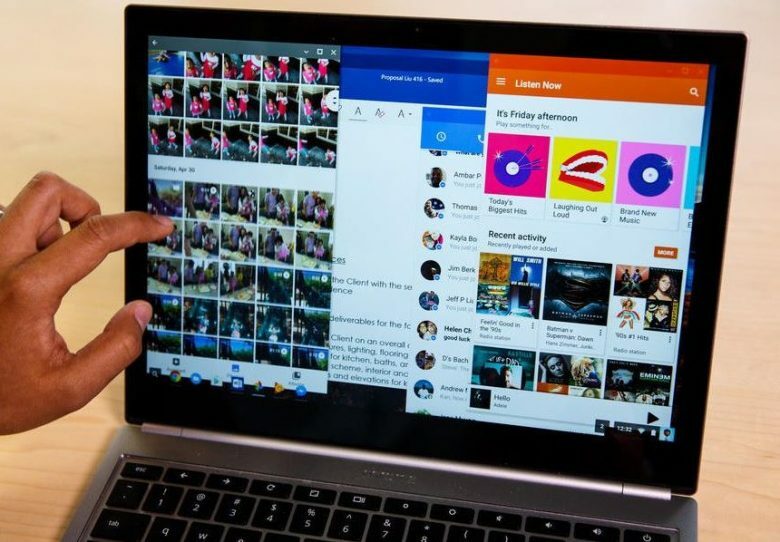 Good news for Chrome OS users in anticipation of a touch interface: the latest Canary builds of Chrome OS seem to feature a launcher that enables touch based navigation. 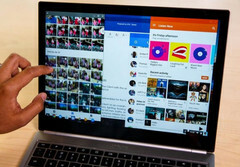 Chrome OS has been traditionally featured in low-cost laptops but touchscreen Chromebooks could soon gain traction once touch gets priority treatment on Chrome OS. The current implementation can only be found in the latest Canary build (which is highly unstable and bug-prone) and that too, needs a flag chrome://flags/#enable-fullscreen-app-list to be enabled to function. Chrome OS evangelist, François Beaufort has posted a video of the new launcher in action in the Chrome OS Google+ page. The video shows that the new launcher sits at the bottom of the screen and shows a universal search box along with a list of recent apps. To get access to all apps, simply swipe up. There's also a voice icon for dictating voice commands which opens the search in a new Chrome window. With Google actively looking to port Android apps to Chrome OS, it only makes sense for the OS to evolve into a touch-friendly one. More touch functionality can be expected as the build slowly trickles to the Developer and Stable branches so until then it is best to refrain from installing this build on a daily driver.